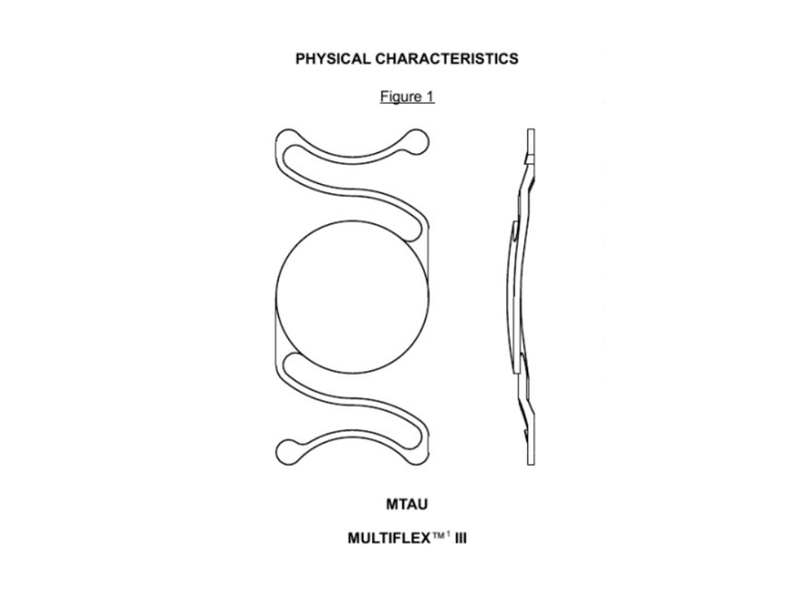 The enVista intraocular lens is a hydrophobic, single-piece ultra-violet absorbing posterior chamber intraocular lens designed to be free of spherical aberration. 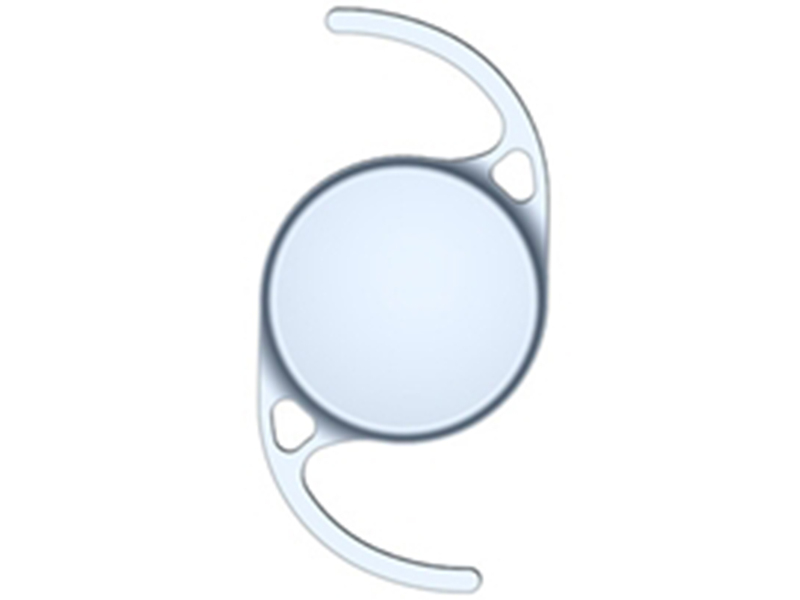 Glistenings, caused by fluid-filled microvacuoles that can form within an IOL, are abated by hydrating the lens to equilibrium water content and packaging the lens in 0.9% saline solution. 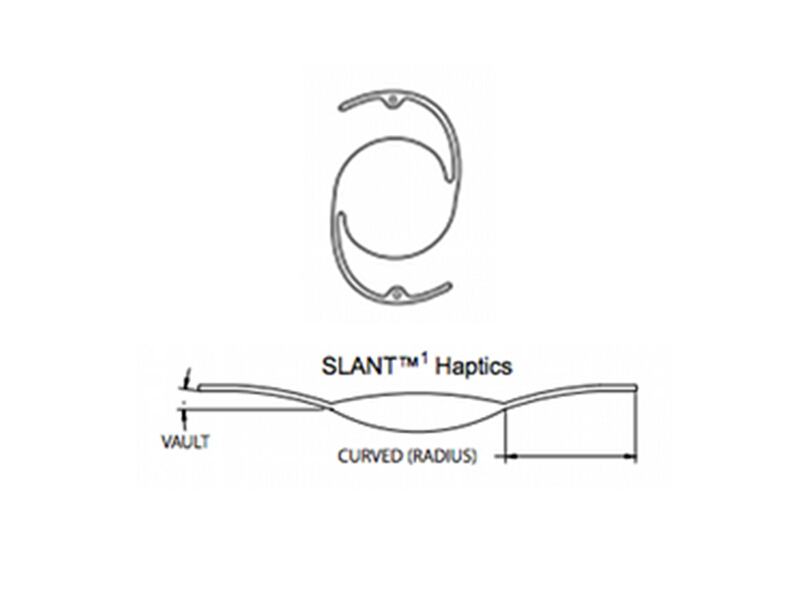 Step-vaulted haptics vault the optic posteriorly for direct contact with the capsular bag. 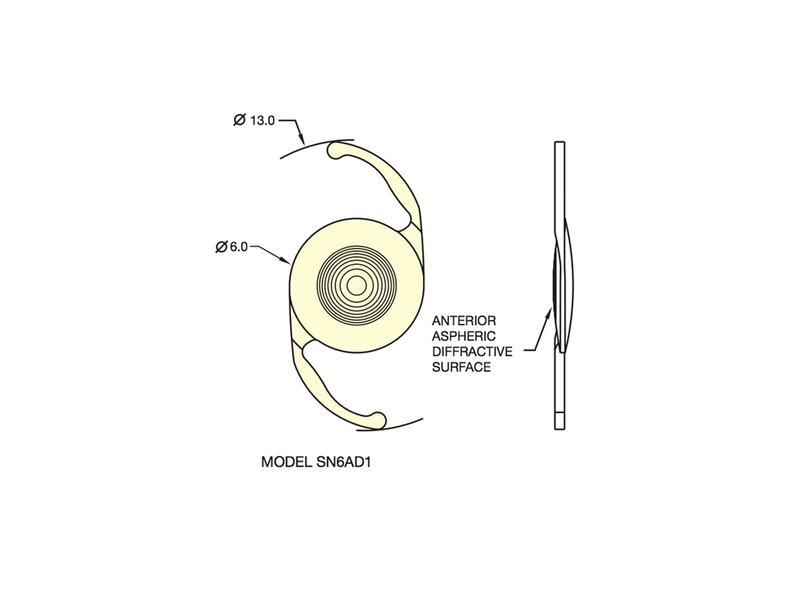 I selected an enVista IOL (model MX60) for its zero spherical aberration, and the lens was easily implanted in the capsular bag." 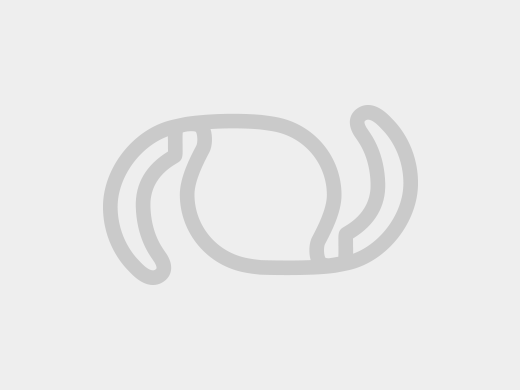 Because most IOLs have a slight negative spherical aberration, one should consider choosing a true aspheric lens such as the enVista IOL or the SofPort AO Aspheric Lens or a positive spherical lens such as the Sensar." 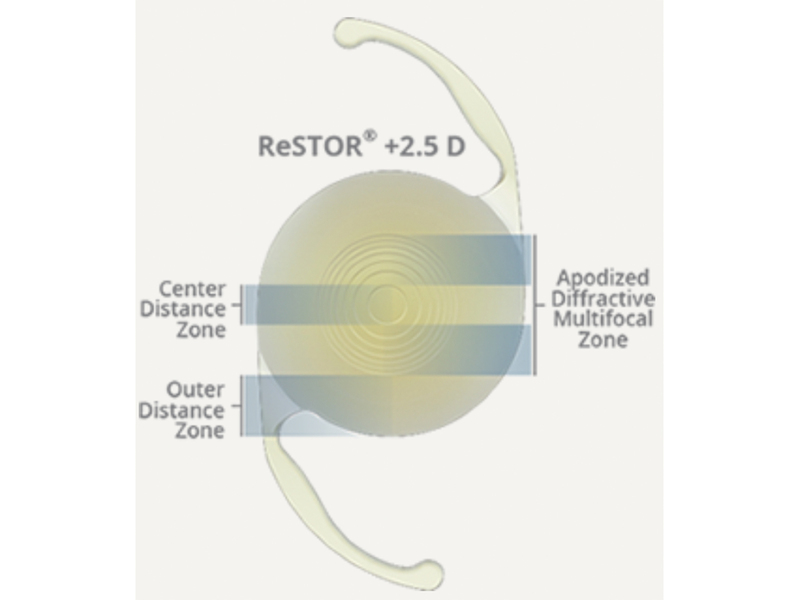 In patients who have undergone hyperopic LASIK, I typically favor the zero-aberration MX-60 IOL." It is a very nice IOL, and patients and surgeon are very satisfied. 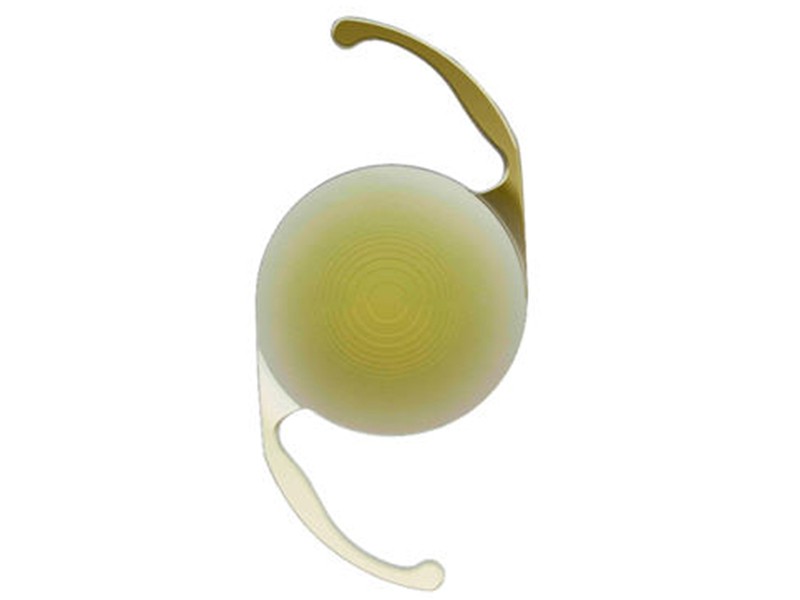 The IOL is very easy to implant, very safe, and very comfortable for the surgeon. The surgeon is not afraid to break the posterior capsule. This IOL is a pleasure for both the surgeon and patients. This is a refractive clear IOL that is used with ease through the small 2.2incision and has great postoperative results. Additionally the patients are experiencing less glare and postoperative complication. This is my favorite lens. No glistenings and no complaints. 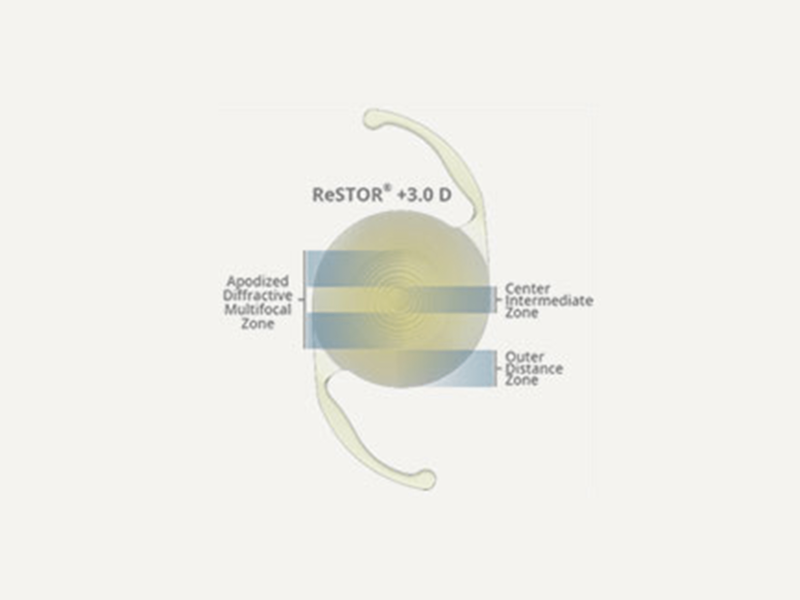 Allows for very easy viscoelastic removal under the IOL. Excellent lens with no glistenings, very easy to insert, excellent toric platform, easy to load, folds controllably, and no scratching or chips. Nice and good visual outcomes. I encourage other ophthalmologists to give it a trial. Patients are happy with the visual outcomes. I love this lens because it's stable and very easy to put in the eye. The material does not scratch upon loading. Nice monofocal lens, good clarity, reliable injection with nice tight fold thru sub-2.4 incision. Slow unfolding can be annoying but not a clinical issue. Polishing the anterior subcapsular epithelium off while it's unfolding makes efficient use of the time. The enVista is the best monofocal IOL without any vacuoles. When loaded just before insertion it unfolds very quickly, but controlled. The enVista MX60 monofocal IOL is my primary go-to monofocal IOL on a weekly basis when performing cataract surgery. 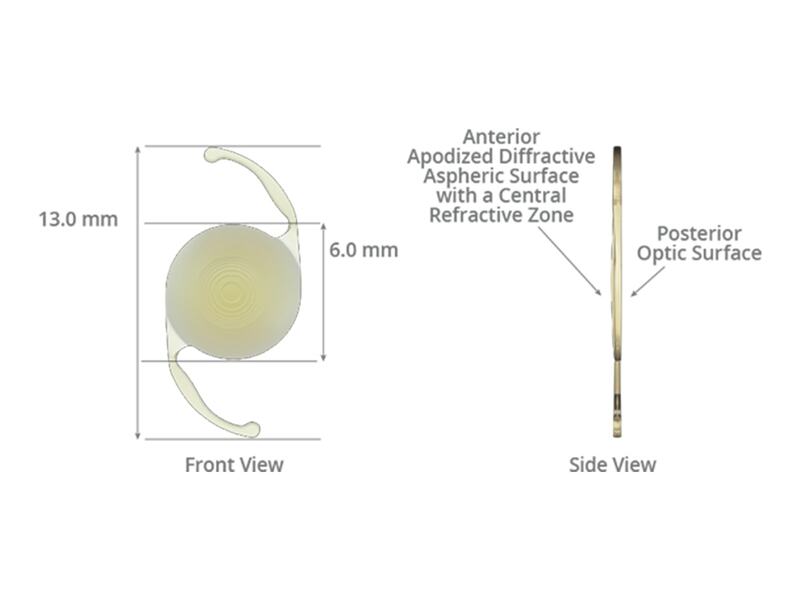 The aspheric aberration-free optic allows for pristine postop visual outcomes and is especially helpful in post laser vision correction patients. The lens is scratch free so technicians loading the lens cannot even accidentally put a scratch in the optic. 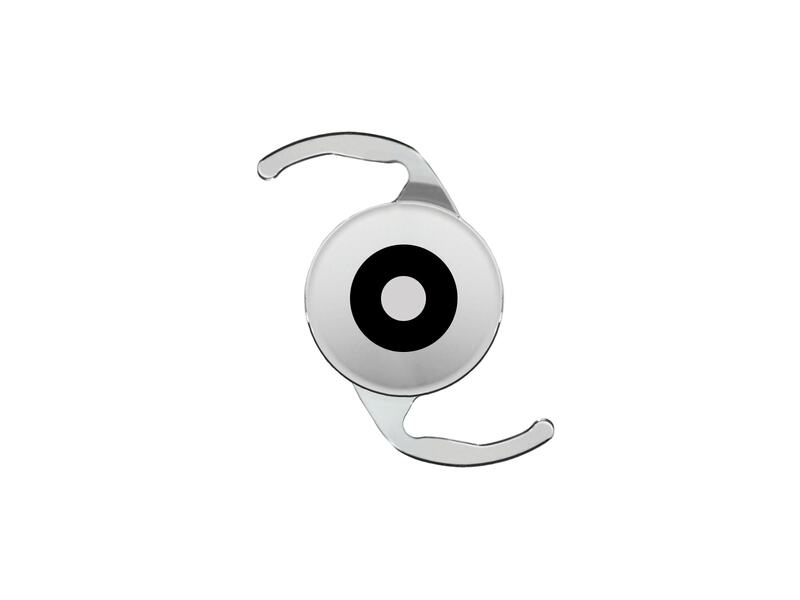 And lastly, this monofocal IOL is truly glistenings-free which is highly valuable when referring optometrists see these patients in the postoperative comanagment period. Glistenings have also been known to reduce contrast sensitivity no longer an issue with this lens implant. This is the refractively clearest material I have ever worked with. Get stable refractions without early capsular haze. Hard material that does not scratch on loading, inserting etc.... and goes thru a 2.2 mm incision with the newer injector. 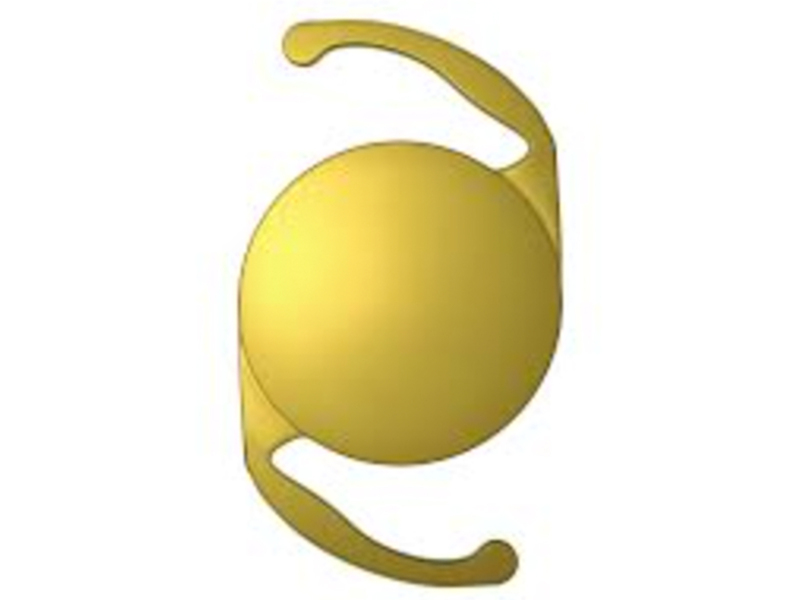 Unfolds a bit slower like the tecnis, but the only acrylic lens approved as glistening free by the FDA.